Try Two Weeks For FREE! 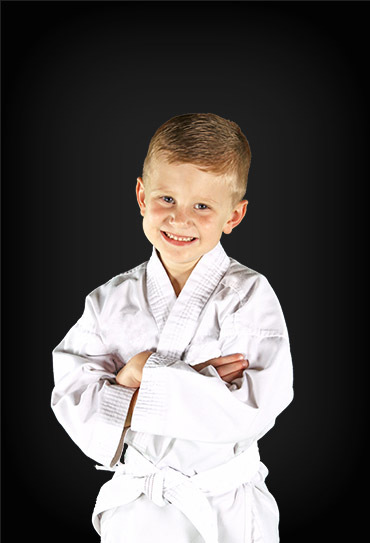 Kids martial arts classes: positive mental attitude, high goal setting, and confidence! 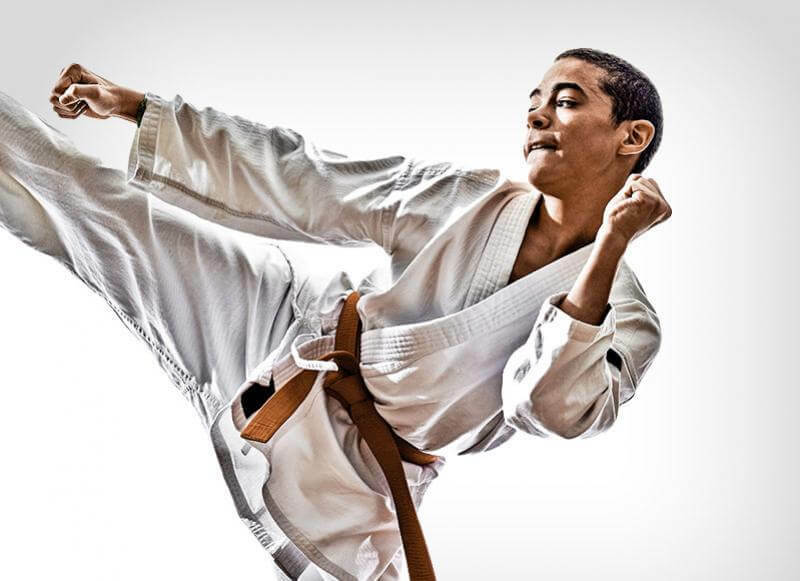 Our teen & adult program focuses on high-intensity fitness and real self-defense that applies in today's world. and I'm the owner of Merrimack Karate. When I was a child, I began my martial arts journey and the positive impact it had on my life was remarkable. It was always my dream to someday own my own school in Merrimack and create an enjoyable environment for students to improve their fitness while building the confidence they can carry into their everyday lives. 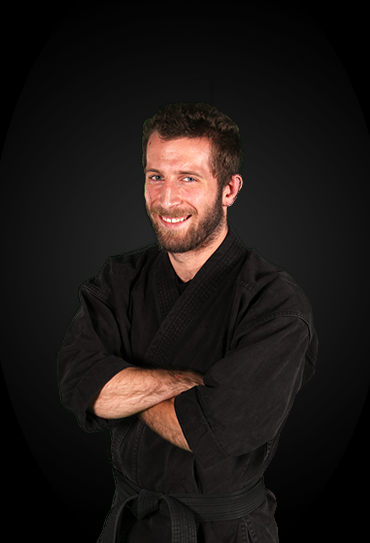 Take advantage of one of our amazing web specials today - join us as we empower ourselves and our community with martial arts! A great family experience. First the kids loved it, then we joined and spent 3 days a week doing classes, and special trainings. Awesome teacher! (we decided not to spend our time going in different directions for other sports for our children. They grew up doing Kenpo and classes together. We're a stronger family because if it!) 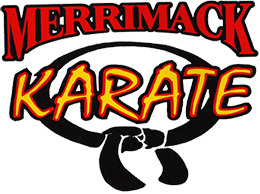 We highly recommend Merrimack Karate! Awesome Training, life lessons! My granddaughters have been going there for years, and they love it. Not your ordinary Karate school. I love how their program teaches more than just mastery of the moves. Their program also focuses on education, respect, self-discipline all while making it fun for the kids. I highly recommend this program. I've been there for 10 years and love it! Everyone there is very nice. My granddaughter joined here about 3 months ago and loves the classes, instructor, and students. Instructors are very nice and deal with young kids very well. She is 8 years old and loves it and is building her self-esteem and confidence big time. Prices are very fair and classes are not too big so all the kids get involved in every class. 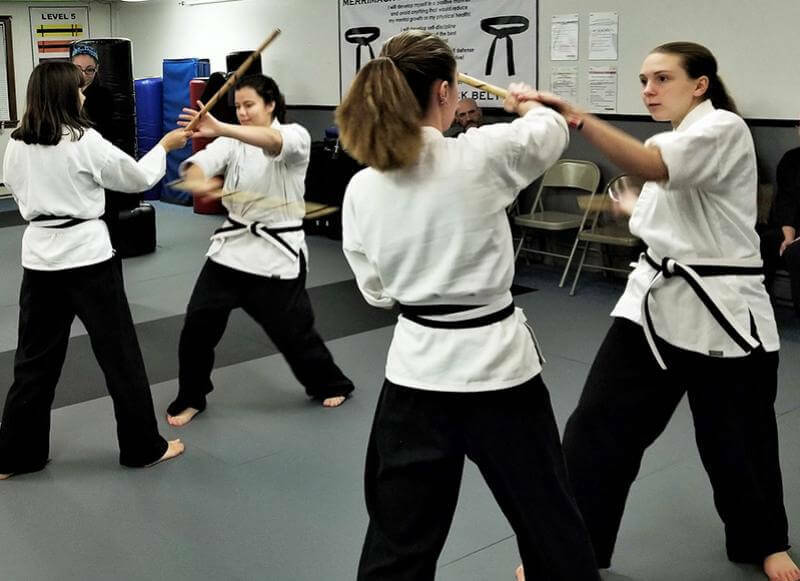 This is a great, well-rounded program, incorporating character-building values with self-defense, overall fitness, and fun. My daughter loves it- she looks forward to the instructor Mr. Giroux. He is very patient and great with the kids. An instant role model. Being a part of this studio for as long as I have (almost ten years and counting), I can safely say that the one thing this place DOESN'T have is nonsense people who have no idea what they're teaching or even talking about. Unlike other schools where they do a bunch of flashy tricks and hand out black belts like we do Reeses' on Halloween, they actually teach practical things that all kids and adults alike could benefit from, whether that be learning how to really defend yourself in a life-threatening situation or fixing a character flaw. A black belt isn't given. It's earned. And every day it's the responsibility of a said black belt at least at this school to go out and act like one. The instructors at this school do exactly that. Of course, we're all human, but man, do they do a good job of practicing what they preach. And much like their black belts, they've earned these five stars. Very Affordable. Instructor and staff are great people. Any kid-any age- would benefit going here. My step-daughter absolutely loves it! My daughter LOVES it here. She has so much fun but gets more out of it than just a fun afternoon. Professional and personal. You won't be disappointed. 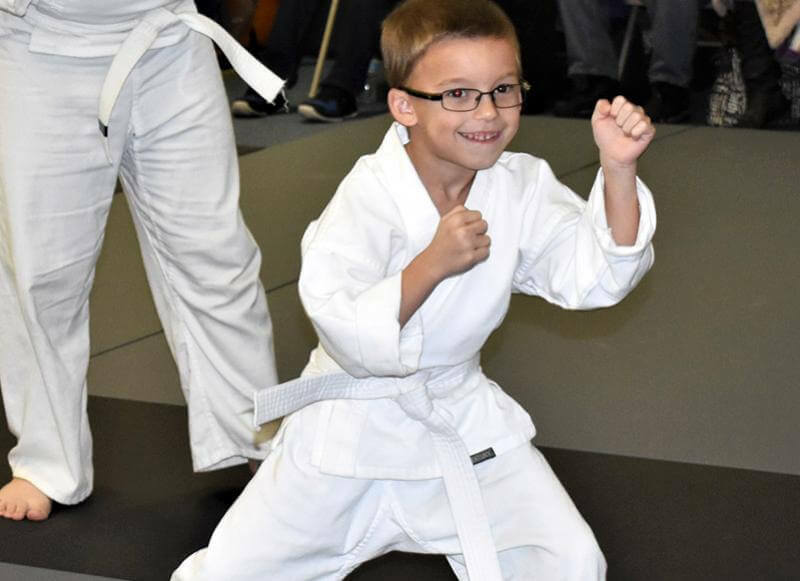 My son loves coming to karate and Mr. Giroux and Linda do a good job at teaching all of the children self-confidence, good behavior, and mental toughness. All of these skills the kids will need to succeed later in life. I highly recommend Merrimack Karate. My daughter has been going to Merrimack Karate for almost a year now. Her confidence has improved along with her focus. She loves going to class and enjoys her time there. Master Rick instructs with a great combo of seriousness and fun. 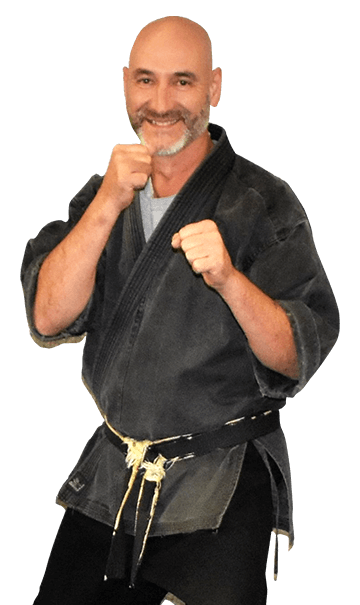 I would highly recommend Merrimack Karate! Love it here! Everyone is super friendly and you'll never feel left out. This studio is seriously one of the best in Merrimack, and probably in NH. 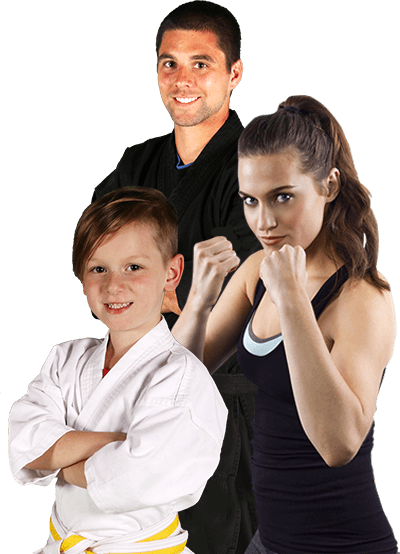 The classes are for kids and adults and even some kickboxing classes on the side! It's fun for the whole family.